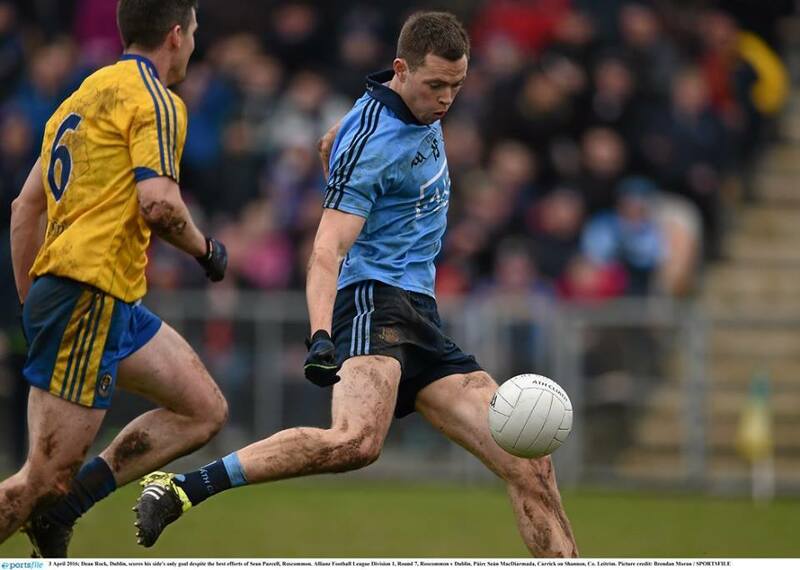 The final round of fixtures of the 2016 Allianz league meant jubilation for some and disappointment for others. 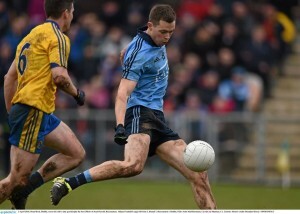 Dublin narrowly defeated Roscommon by a single point to complete a clean sweep in a flawless league campaign. They will most definitely be red hot favourites to win a third league title on the trot and will face Donegal in their semi-final bout. Kerry won out comfortable winners against a Cork team who played in fits and starts. Kerry’s league form has been consistent enough this year and are most likely to win Munster come Summer. Kerry will take on Roscommon in the league’s other semi-final. Roscommon seem to have improved tremendously under Kevin McStay and this could be the year they set a real challenge to Mayo’s dominance in Connacht. Monaghan managed to avoid relegation by narrowly defeating Donegal, condemning Cork to relegation. Cork will be playing division two football with fellow relegated team Down, whose fate was all but confirmed several rounds ago. In other divisions Tyrone and Cavan enjoyed successful campaigns and will play division one football next year while Armagh and Laois are relegated to division three. Kildare and Clare gained promotion from division three and Westmeath and Limerick will drop to division four. Finally, Antrim and Louth topped division four earning promotion to division three.